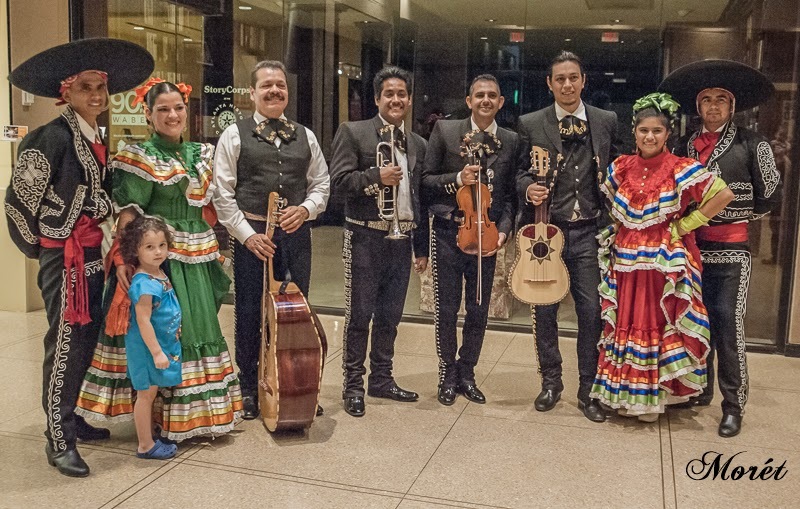 The Big Read launched on September 3, 2014, with a ‘Taste of Mexico’ kick-off party. 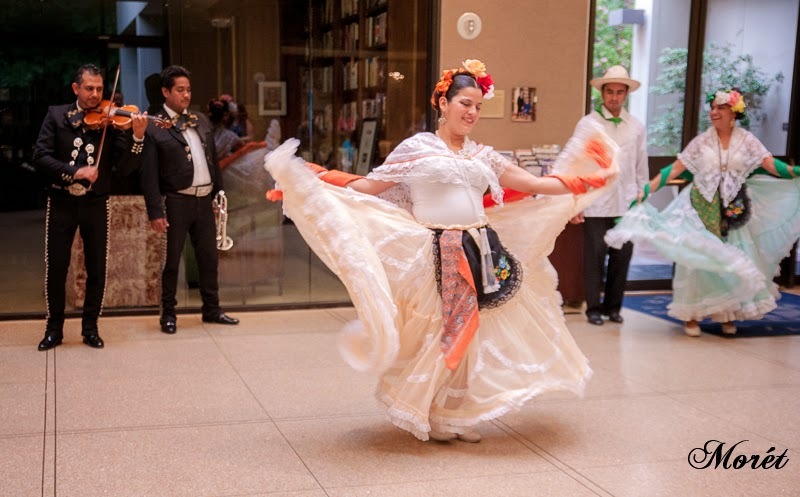 Oher programs include, a keynote lecture with Luis Alberto Urrea, a StoryCorps event, dedicated discussions and lectures at various Atlanta-Fulton Public Library locations and a film festival. 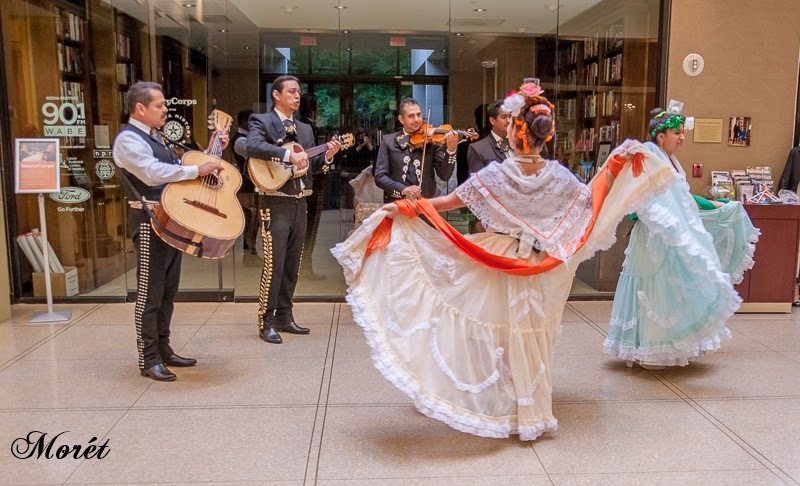 Into the Beautiful North is written by award-winning and best-selling Mexican American author, Luis Alberto Urrea. Urrea has written numerous works of fiction, nonfiction, and poetry. 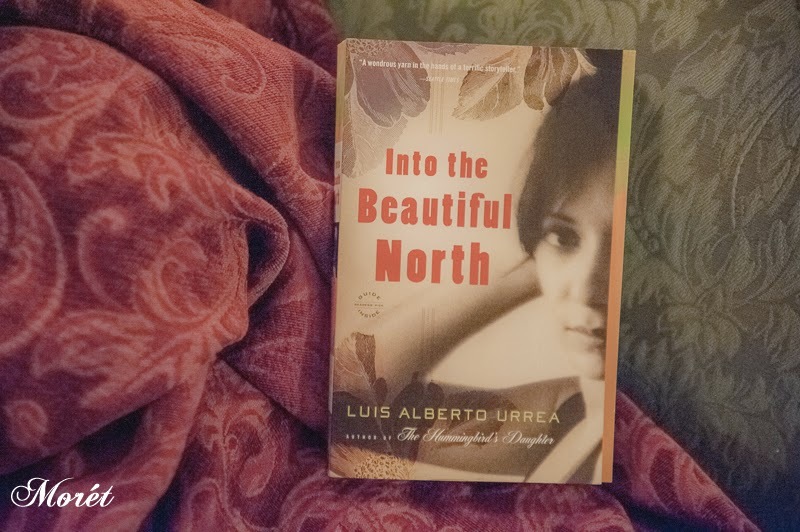 In his third novel, Into the Beautiful North, Urrea transcends the "us against them" discourse of immigration and writes with compassion, complexity, and humor about the people and places caught up in the border wars. The U.S.–Mexico border is not just a line on a map; it is a dream-like destination and departure point, surrounded by desperation and expectations. Urrea invites us to think of the border as more than a stark divide between nations: he reminds us that it is a place of convergence where meaningful conversations, and even love, between cultures begins. 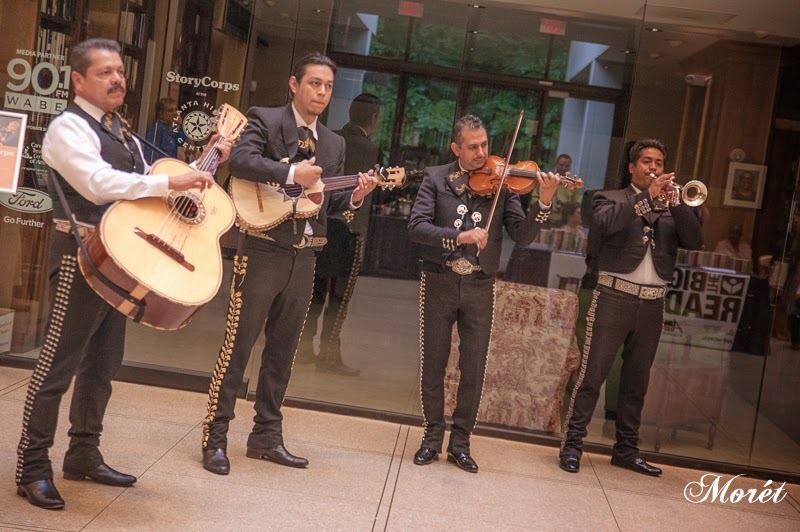 For more information about the Atlanta History Center or The Big Read program, visit www.atlantahistorycenter.com.